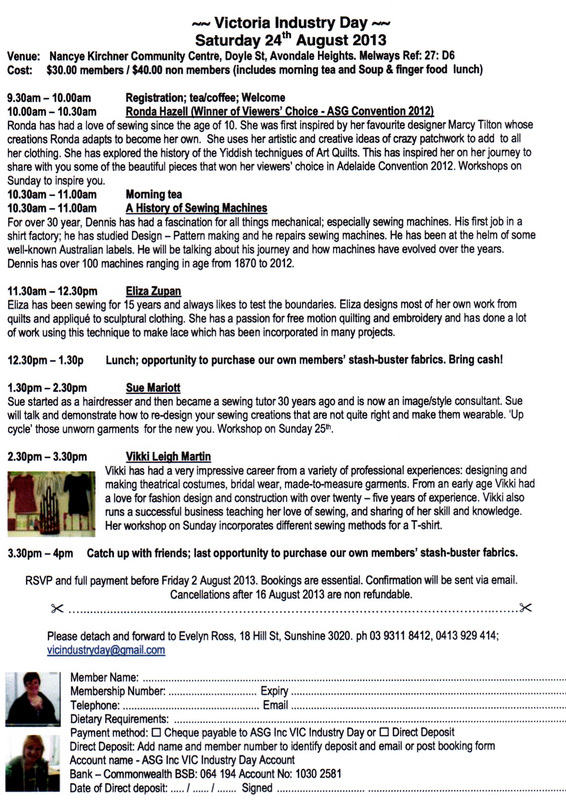 Home / Archive by category "Industry Days"
Details of the next Industry Day in Victoria are below. 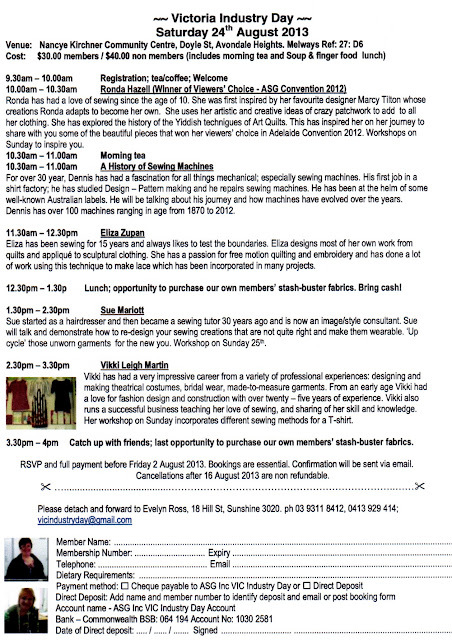 Information can also be found on the Guild’s website at http://www.aussew.org.au/inddays.php. Bookings close on August 2.